スタッフおすすめ！日野郡の絶景スポットを紹介します。We introduce the wonderful view of Hino County. 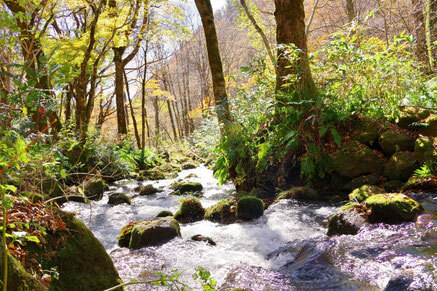 This is a place where you can feel the richness of water and nature. 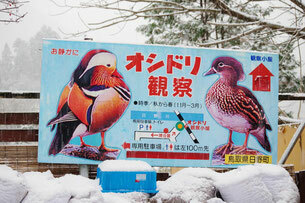 The place is opposite Okudaisen ski area. 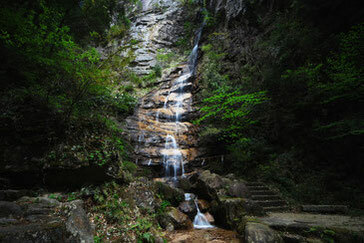 There is a walking path, and it is recommended to go with easy walking shoes. 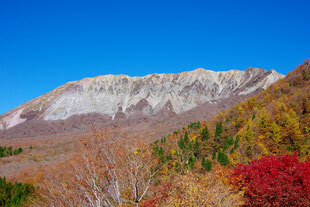 It is a great place to see the southern wall of Mt,Daisen. Accessible by car. 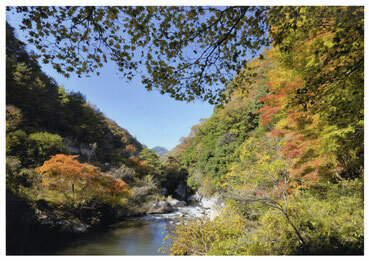 Many tourists visit during autumn leaves season. It is a famous photo spot in Kofu Town. 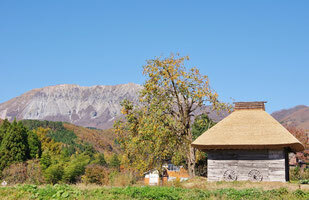 It is a calm place where you can see the southern wall of Mt,Daisen. From autumn to the beginning of spring, if timing is good you may be able to see more than 1000 birds at a time. We will recommend it in the early morning (until around 8 o'clock), or after 16 o'clock in the evening. 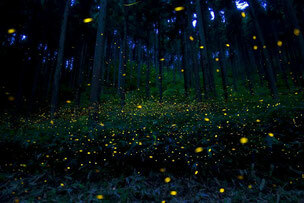 Fireflies flutter in Nichinan Town from late June to mid-July. 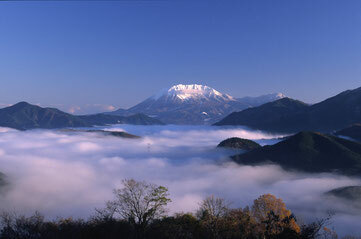 It is popular as precious sightseeing spots that can see Genji Firefly and Princess Firefly at the same time. For the latest information and accommodation details, please check this website.